the Mas Foraster winery in Conca de Barbera (Catalonia). 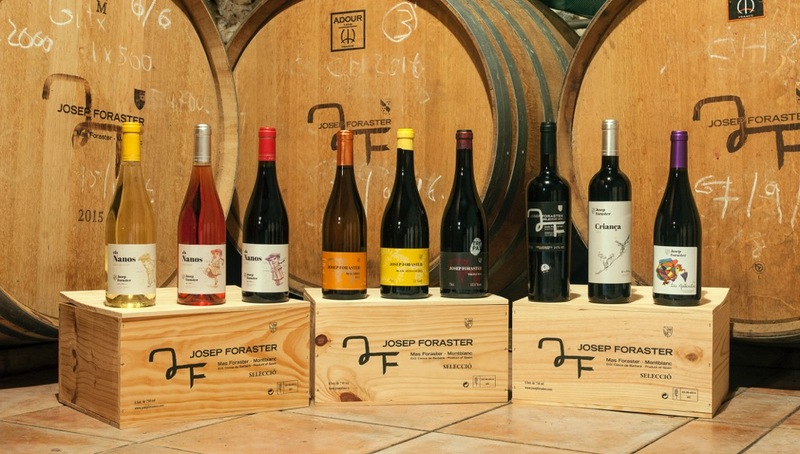 Adria will be showing wines lovingly made by the Foraster family, who converted the farm owned by the family for generations into vineyards in the 1990s. 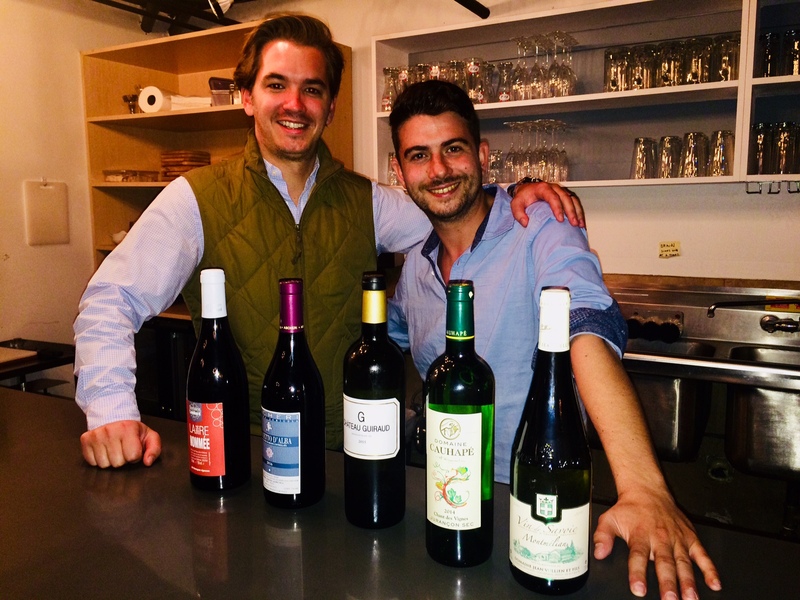 In addition, Adrià will bring JF Les Gallinetes (a blend of garnacha, trepat and syrah ) – a wine with a social conscious. Mas Foraster collaborates with the association for mentally-handicapped children of Conca de Barbera, and each year invites a child supported by the organization to design a label for the new vintage, with a portion of sales of Les Gallinetes donated to this organization. Monday is also Comedy Night, so come for the wine and stay for the laughs! 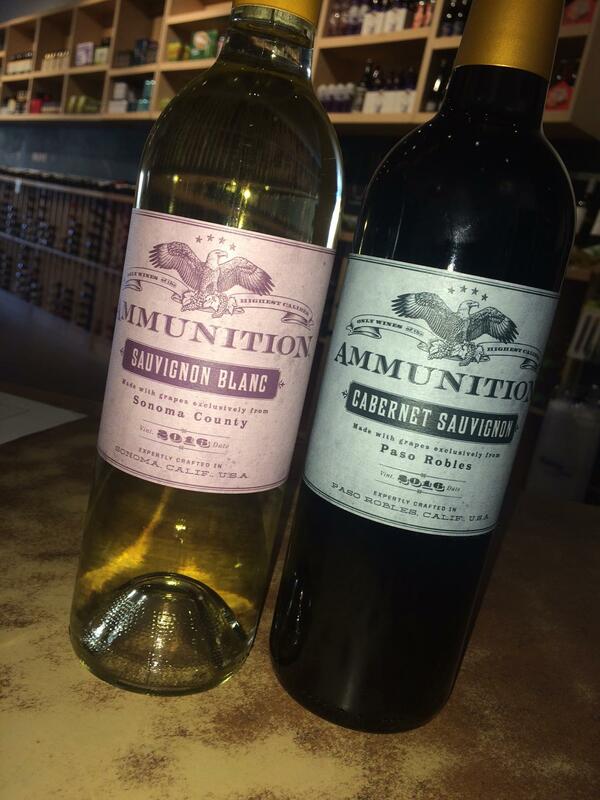 Join us on Saturday, February 17th, for a tasting event with Sonoma’s Ammunition Winery. Our friend David Dees will be pouring a selection from Ammunition’s high caliber, well priced California wines! This event takes place from 6:00 – 8:00PM and costs $15 for wine and cheese from Cowgirl Creamery. …as two charming Frenchmen guide us through their respective portfolios of Old World selections! 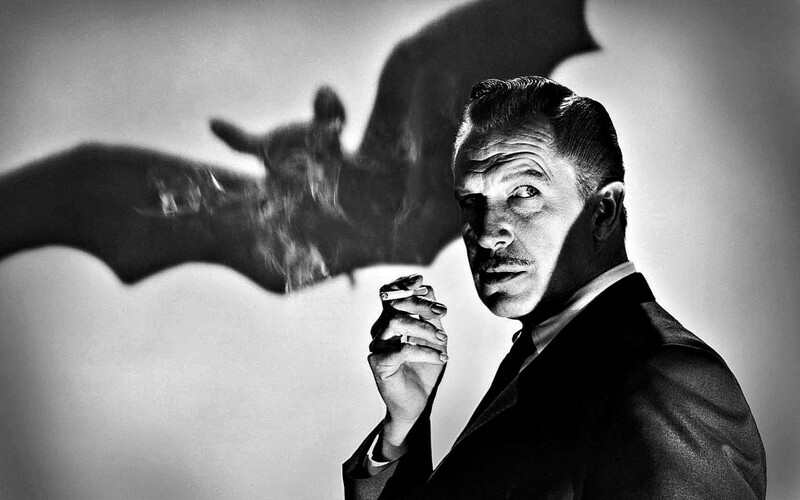 As an added attraction, we will be screening the second in our new Friday night movie series. Capricious small-town girl Juliette and barge captain Jean marry after a whirlwind courtship, and she comes to live aboard his boat, L’Atalante. As they travel down the Seine, Jean becomes dismayed as his bride flirts with the all male crew, while Juliette becomes bored by the monotony on board and longs to live it up in Paris. The tasting starts at 7:00pm and the movie at 8:00pm. The movie is free and it’s $15 for six 2 oz. pours of wine paired with gourmet cheese from Tomales Bay Foods. But that’s not all for the pre-Thanksgiving weekend! On Saturday, stop by to enjoy live music from L.A. bar band Freddie and the Asexual Vampires! The free show starts at 8:00pm. Drink specials await you! 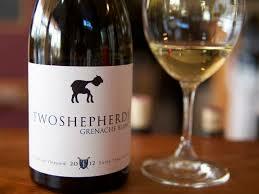 A passion project of former wine blogger William Allen, Sonoma based Two Shepherds Wines specializes in crafting Old World style Rhone varietals with minimal intervention. This wine making philosophy requires careful oversight, from vineyard to bottle. Learn more at this special tasting event. We will also raffle off a magnum bottle from Two Shepherds, the proceeds of which will benefit the North Coast Fire Relief Fund for victims of the fires in Napa, Sonoma, Mendocino and Lake County. Check out our mention in the LA Weekly Arts & Entertainment section this week! Robert Adam and Keven Scotti have been doing their stand-up night in our basement bar for a year now, and they’re beginning to gather quite a following—as the word has slowly trickled out. Their Open Mic Ordinaire earned “Best Good-vibed Stand-up Comedy Open Mic in a Wine Cellar” in the “Best of L.A.” feature. You’ll have to stop by and find out what the fuss is all about!